One of the first flowers of spring in my little part of the Texas Hill Country. This is just one of many blooming now. Some are purple, some are white and some lean a bit to a blue-ish color or this lovely blend of purple and white. I love the bright yellow and green in the center. 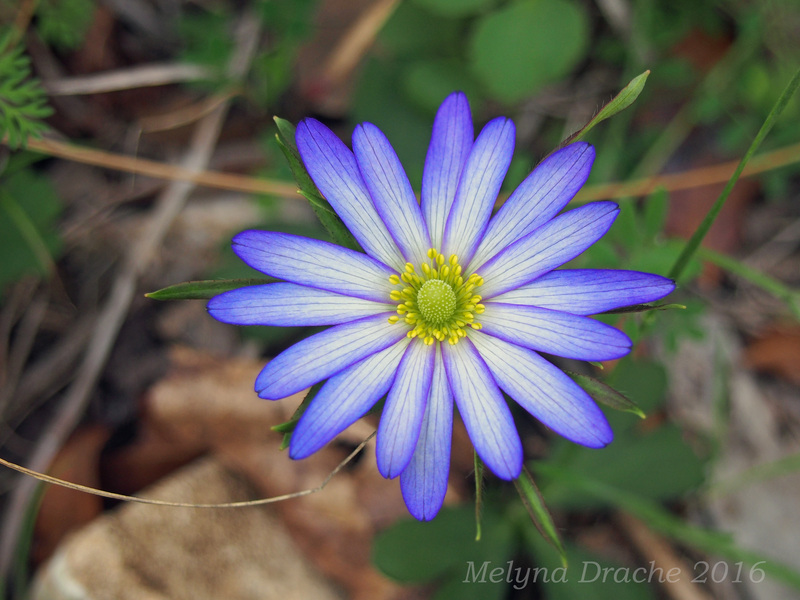 Click the logo below to find out more about this beautiful little wildflower and many others.